Thank you for your question. It seems that the data types are not specified in the data source. In such case, Flexmonster tries to detect the types automatically. 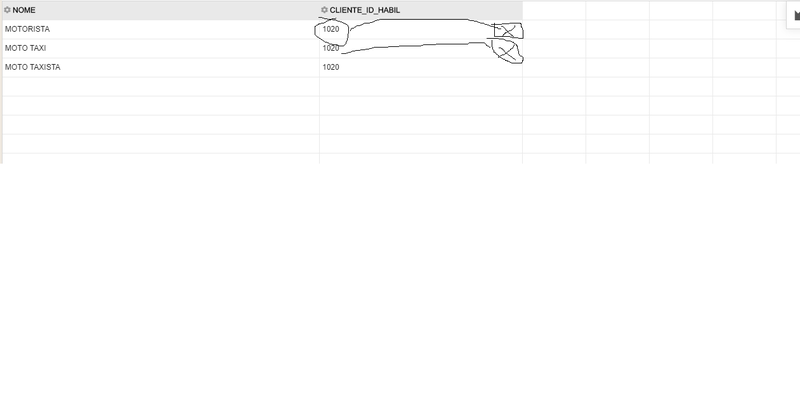 In your case, “CLIENTE_ID” has “string” data type that is why the text-align for this column is “left”. We recommend specifying the data types explicitly for such case. You can find the article about JSON data types here: https://www.flexmonster.com/doc/data-types-in-json/. In case the data types are correct and you just need to set the number formatting please refer to the following article: https://www.flexmonster.com/doc/number-formatting/. Also, could you please let us know if your company is already a customer of Flexmonster? We just need this information for our records.